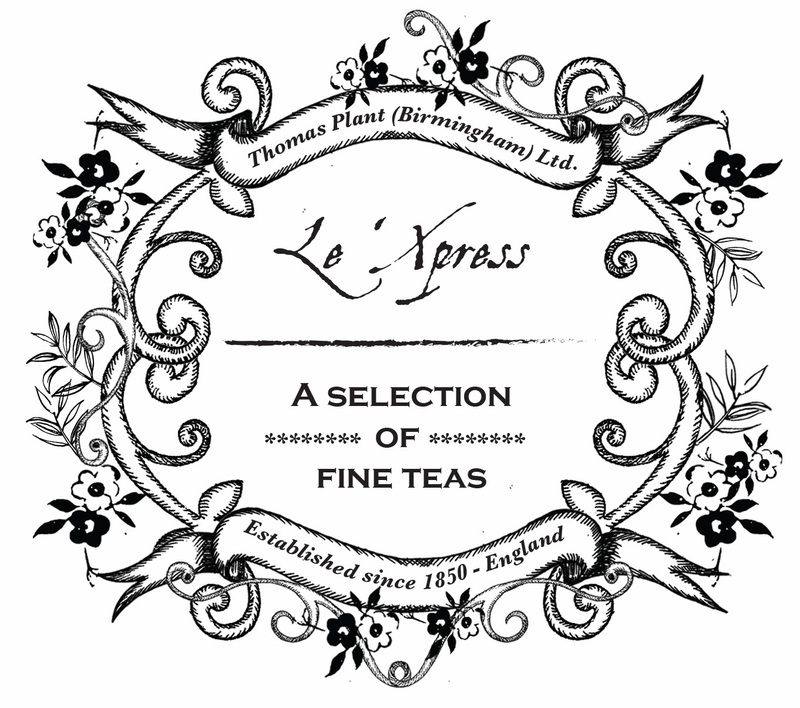 My favourite past-time is drinking a nice cup of tea... so I was delighted to be asked by Le'Xpress to design a crest for their new tea box. Drawing in black fine liner pen is one of my favourite and most natural design styles, as I love creating really detailed artwork. 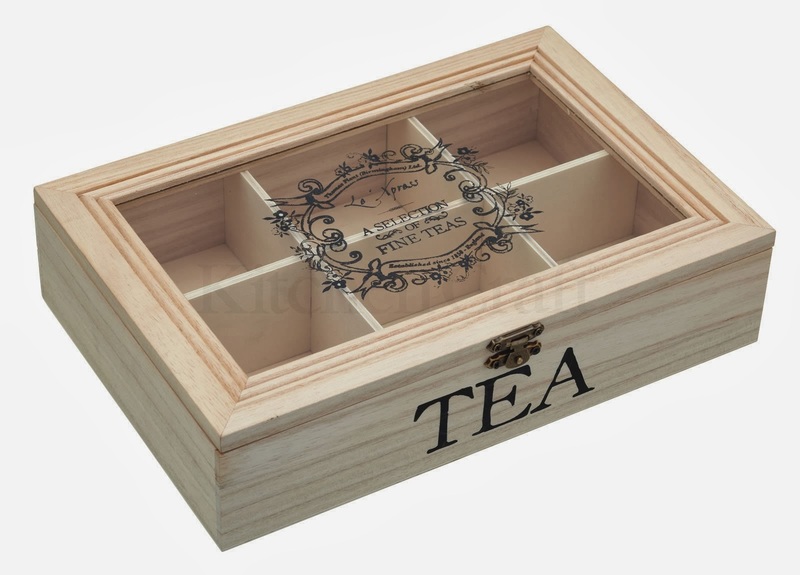 I was very pleased with the outcome of the illustration and now have a lovely new place to keep all my different types of tea!